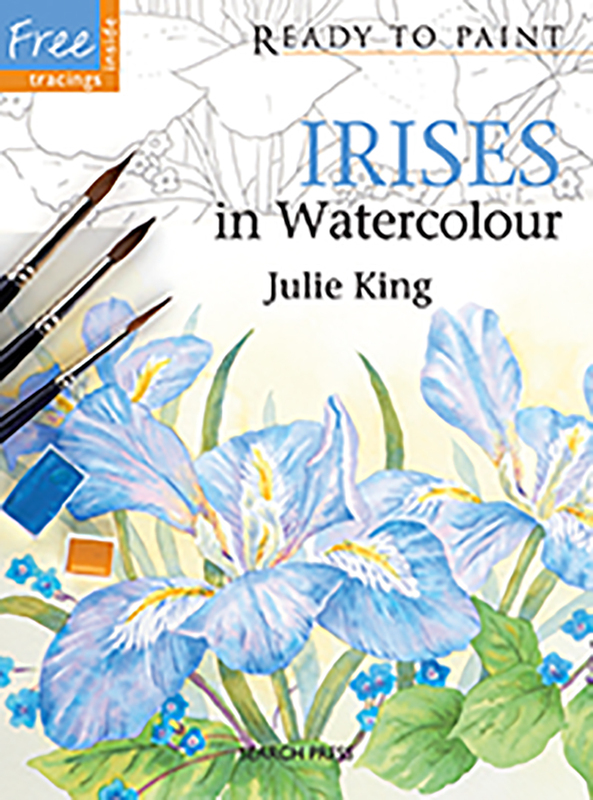 A gardenful of beautiful spring Irises in bloom is one of the most stunning sights of all, and Julie King shows you how to paint them in this inspiring book. Artists who want to learn how to create realistic pictures of these popular flowers without relying on their drawing skills have everything they need, and more experienced artists will find much to inspire them. The tracings make it easy for readers to reproduce all the projects and clear step-by-step photographs explain the watercolour painting process in great detail. Here you will find, Dutch, gold and rust, deep purple and white irises in a variety of compositions, and Julie's instructions will clearly guide you through every stage, illustrating in easy ways how to create wonderful paintings full of colour and light. The only book in the market that concentrates on painting irises. There are six tracings to pull out so that readers do not need to rely on their drawing skills one for each of the five demonstrations and one bonus tracing. Simple instructions and clear step-by-step photographs show readers how to emulate Julie’s techniques.